Party going on!! 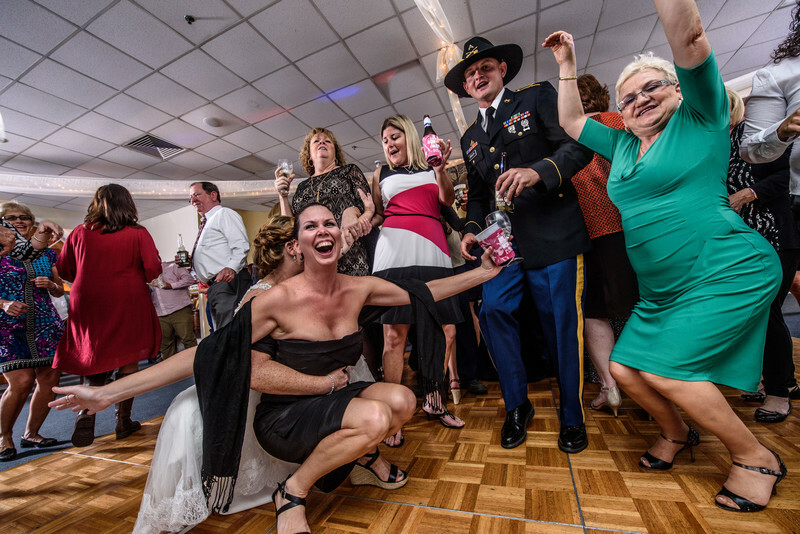 Here the bride and bridesmaid enjoy the party with the groom and the rest of the gang taken at Pelican Yacht Club in Fort Pierce, Florida..
With our dynamic lighting, we never have to worry about achieving the perfect exposure, we have that covered. So...now all we have to do is go hunting for the defining moments of the reception. Like this.